Missed Part I? Check out January through April. 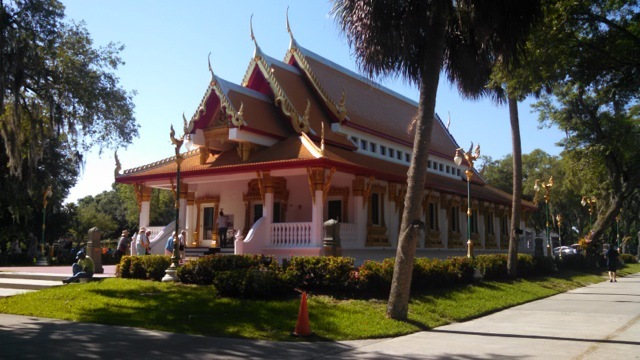 Wat Mongkolratanaram, also known as Wat Tampa, is a Buddhist temple in Tampa, Florida. My request was to spend my thirtieth birthday weekend riding roller coasters until my face melted, and my husband obliged by whisking me away to Tampa, Florida for some quality Busch Gardens time. The coasters were fantastic, but perhaps the best part of the weekend was our discovery that Wat Mongkolratanaram, the temple serving the local Thai and Buddhist community, hosts an open house on most Sundays. Not only did we have the opportunity to learn more about another culture, its beliefs, and its practices, but we had the best Thai food I have eaten in a long, long time. Highly recommended. 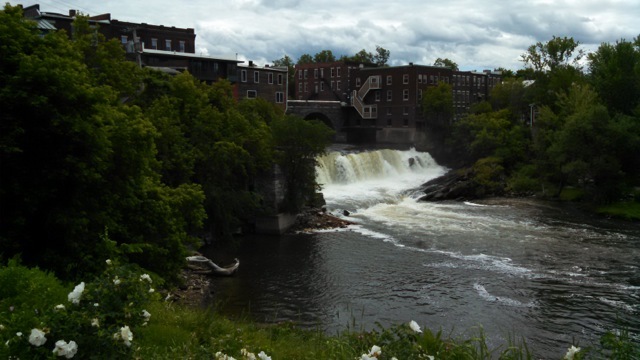 A view of downtown Middlebury, Vermont. 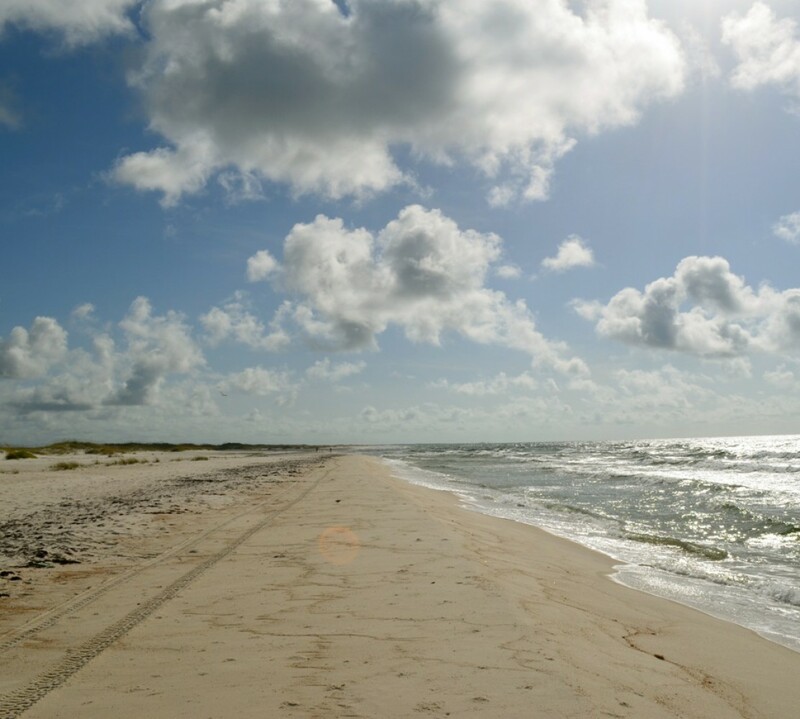 June is hot and sticky in Pensacola. June in rural Vermont is lush, green, crisp, and mostly cool. While the favorable climate was not precisely the driving factor in my decision to apply for an intense, three-week total immersion program in Modern Hebrew at the Middlebury Summer Language Schools, it sure didn’t hurt! Going to Middlebury was a big step outside my comfort zone, and not just because of the pledge all students sign to speak no English and communicate only in the target language for the duration of the course. It’s amazing how much Hebrew one can learn when one has no choice but to speak it at breakfast, lunch, dinner, and all classes and activities in between. 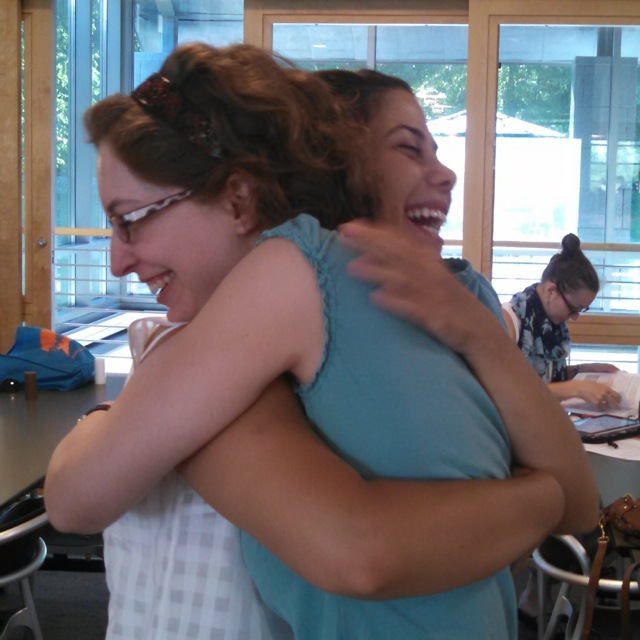 Saying goodbye to my best friend from the School of Hebrew at Middlebury Summer Language Schools. 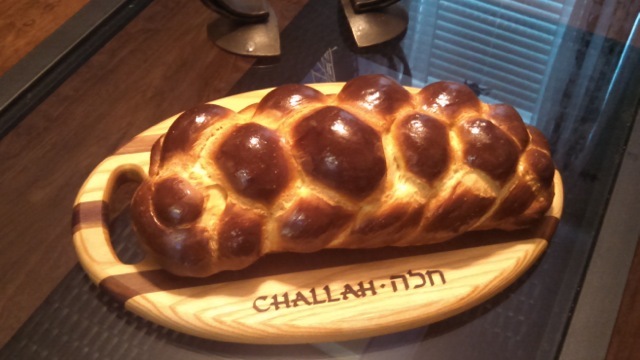 I bake challah, the traditional bread for the Jewish Sabbath, frequently throughout the year. One I made in August just happened to turn out the prettiest of any I made in 2014. I was just branching out to a six-strand braid from my usual four, and this one looked good enough to eat. Which we did. With extreme enthusiasm. Of course, we do that even with challot that turn out a little derpy-looking.